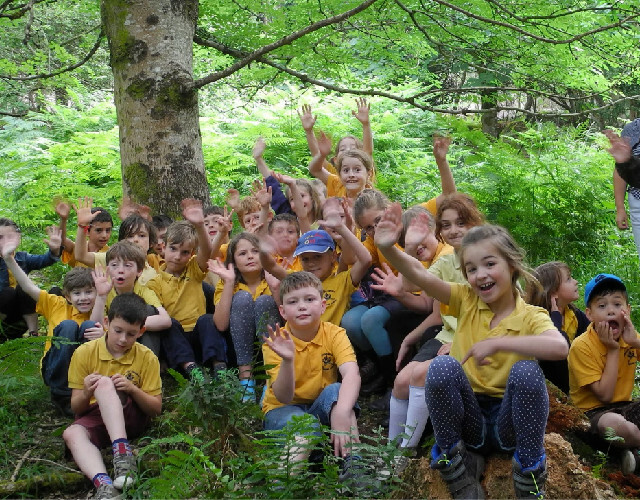 Activities that can be carried out in your school grounds; we can turn your school field, hedgerows and outdoor space into a buzzing outdoor classroom! 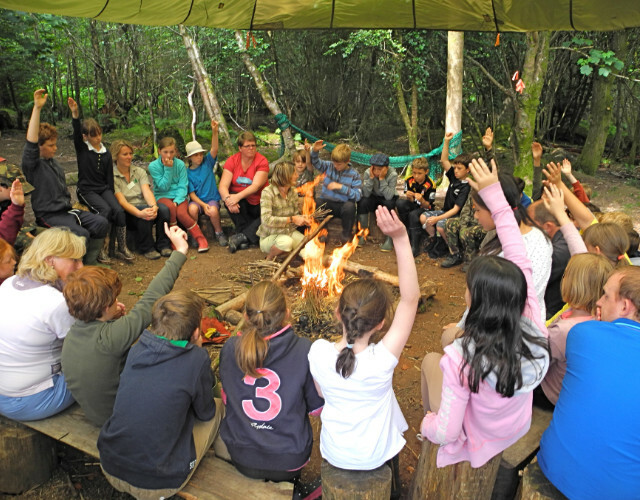 We will provide a simple shelter for wet weather, fire bowl to keep our campfire off the ground and all the tools needed to carry out the activities. We will need access to the outdoor space and running water before the session to setup and ask that at least 2 members of staff from the school stay with the group outdoors, for the duration of the session. Although they look similar to those on the following pages, these will be changed and adapted to work out of a woodland environment. Each activity is estimated to last 3 hours and can be altered to suit age and ability. 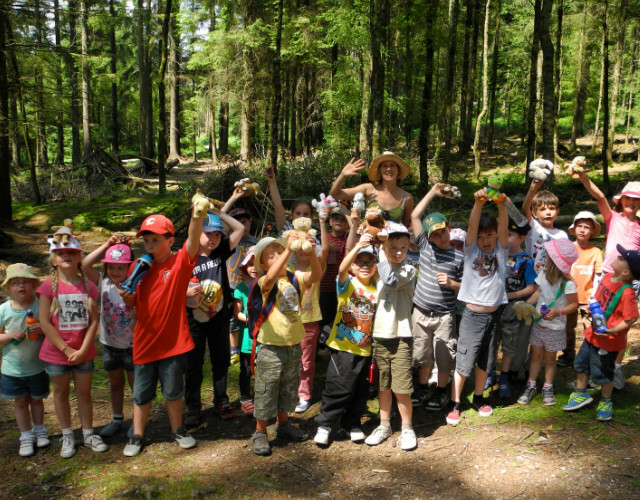 Using a variety of sensory activities and games we will discover the different creatures that live in the school grounds. Creating some homes for them to nest and hibernate in and keep them safe. Children will get a chance to create their own clay mini beast to take home. 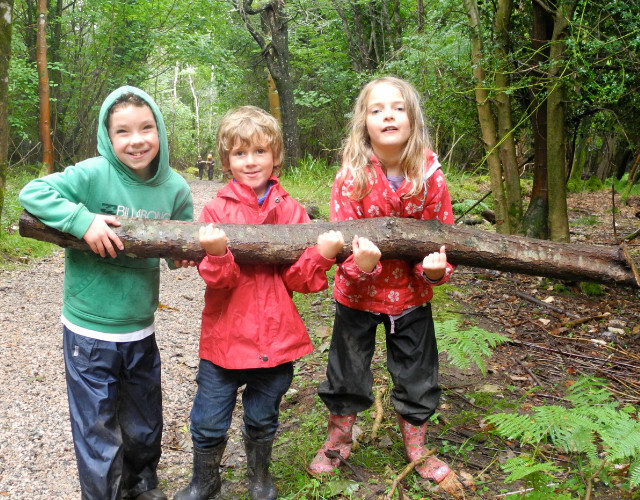 Search the school grounds to gather natural materials. To create your very own craft inspired by the colours, textures and shapes found amongst the forest. Depending on age pupils may have the opportunity to use simple tools, such as a saw and drill under close supervision. Consider what you need to live comfortably outdoors using minimum resources and minimal environmental impact. 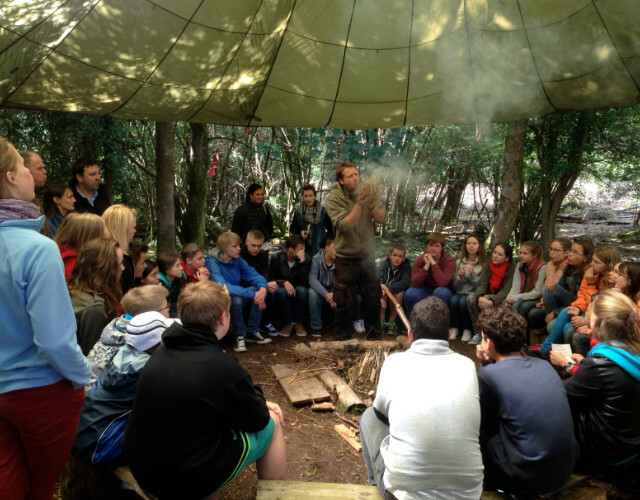 Collect wild food, build your own shelters, play games, make sparks and food to cook over an open fire. Some activities will be dependent on the school grounds.